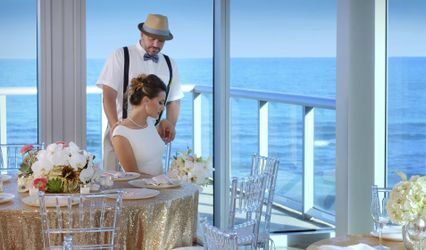 Sole Miami is a beachfront boutique resort wedding venue in Sunny Isles Beach, Florida. 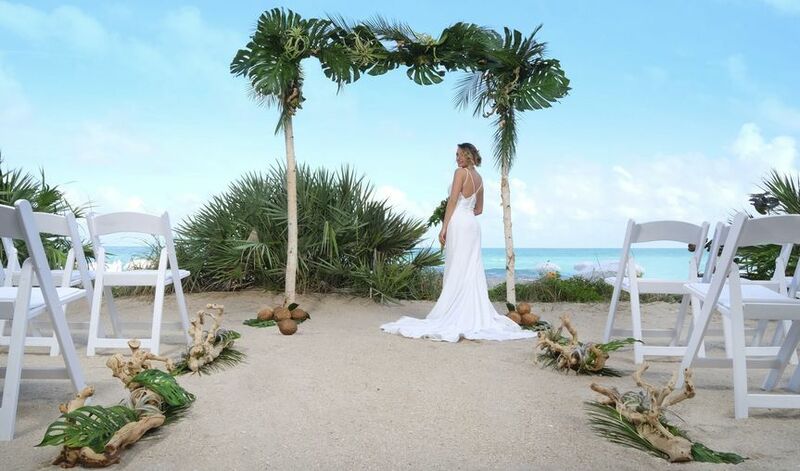 Whether couples are looking for a small intimate gathering or a grand wedding event, they will find the romantic backdrops they are looking for at Sole on the Ocean Resort. Solé Miami offers five locations for couples to choose from: The Ocean Grande, The West Wing, The Beach, The Dune, and The Pool Deck. 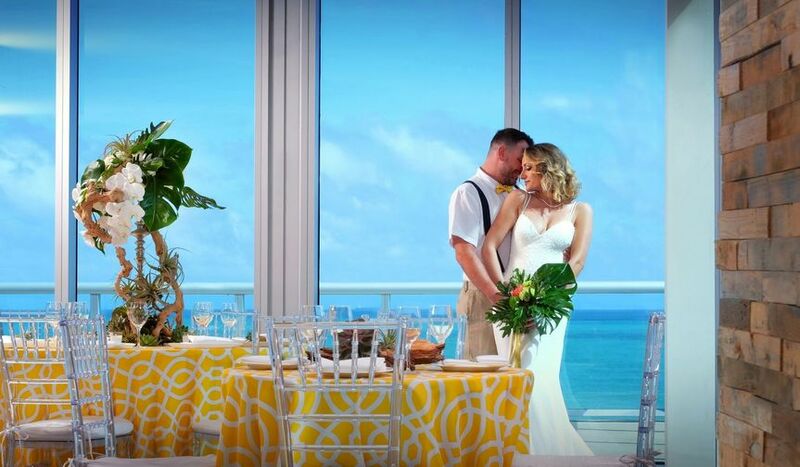 Couples may host up to 100 guests in any one of the five event spaces. 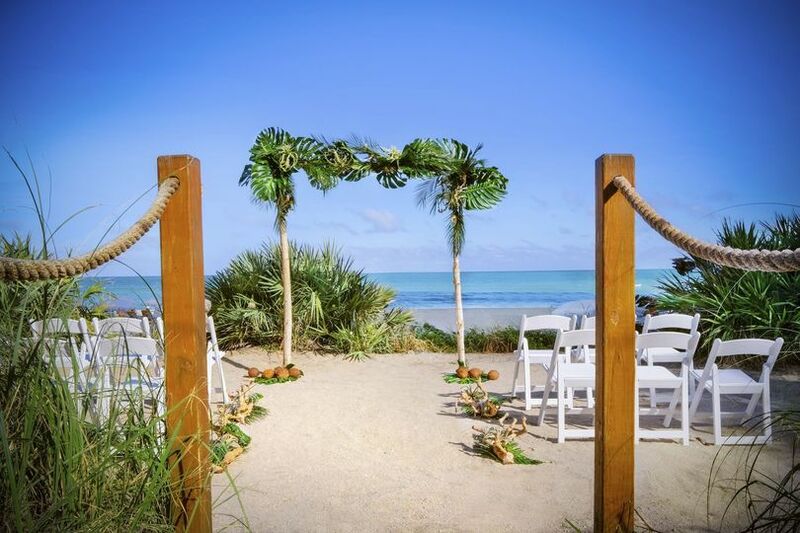 With a two-guest minimum, couples can choose to have a more intimate wedding. 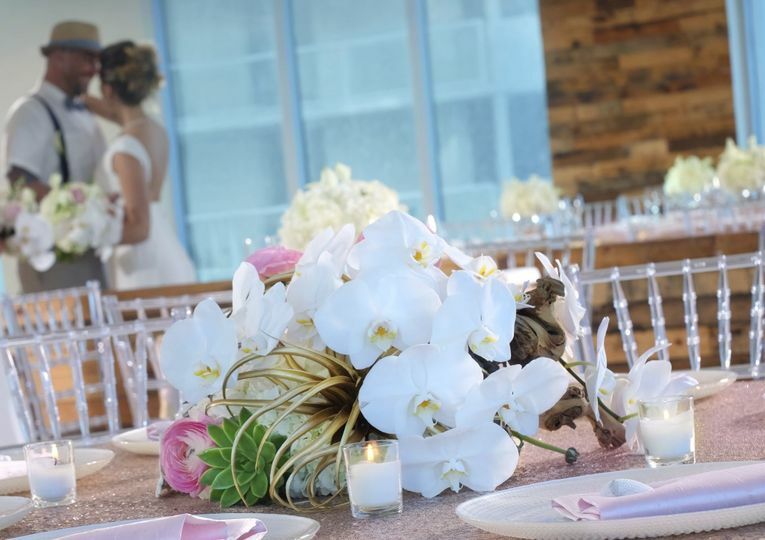 The reception locations are located on the fifth floor and offer gorgeous views of the Intracoastal Waterway. A bridal suite is available for use by the bride and bridal party. Great planning and help with our small private wedding. Staff was great. We had our reception at the Sole after the religious ceremony and it was a great experience! They have a great view from both locations (restaurant at 4th and the reception salon at 5th). We were at 5th. Delicious food, very nice rooms, clean etc. They gave us a suite with a great ocean view and we took awesome photos, the staff was very, very friendly, very responsive and flexible! Would recommend for sure! My overall experience with Sole was great. Pamela Presley, our contact there, was amazing whatever issues we had she handled very quickly and with grace. The place is magical, the food is to die for, the staff is super friendly and helpful. 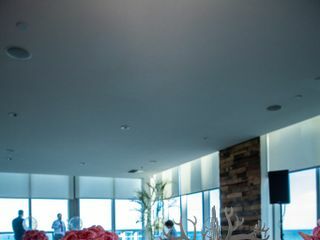 I have nothing but good things to say about Sole and their team they made our brunch reception great and worked with us to make sure we had everything we needed and more. 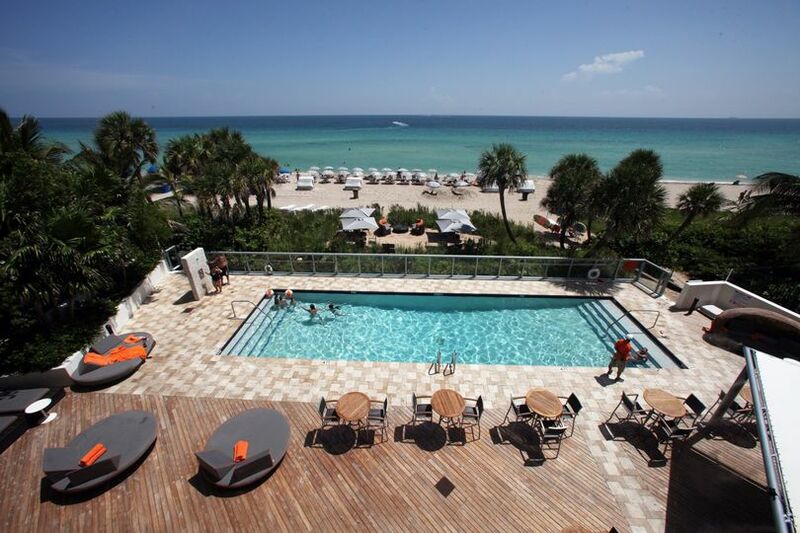 Facility fee waived with $5000 F&B minimum! Here at Solé on the Ocean, we will waive our standard $1250 facility fee so long as the $5000 food and beverage minimum is met!